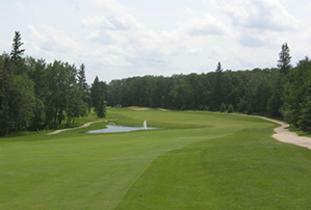 Located just minutes north of the perimeter, Pine Ridge is a true test to golfers of all skill levels. Founded in 1912, Pine Ridge is a Donald Ross design, and is not a particularly long golf course by today's standards, but what it gives up in length, it takes back on the greens. Pine Ridge is well known for their immaculate, quick and undulating putting surfaces, and along with the breathtaking beauty of the golf course set amongst a backdrop of rolling hills and a lush forest, it is a spectacle of golf that you do not want to miss. 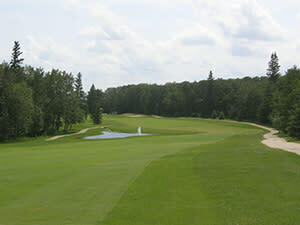 Whether a seasoned professional or a novice beginner, 18 holes of Championship golf is waiting for you at Manitoba's Premier Golf Facility!